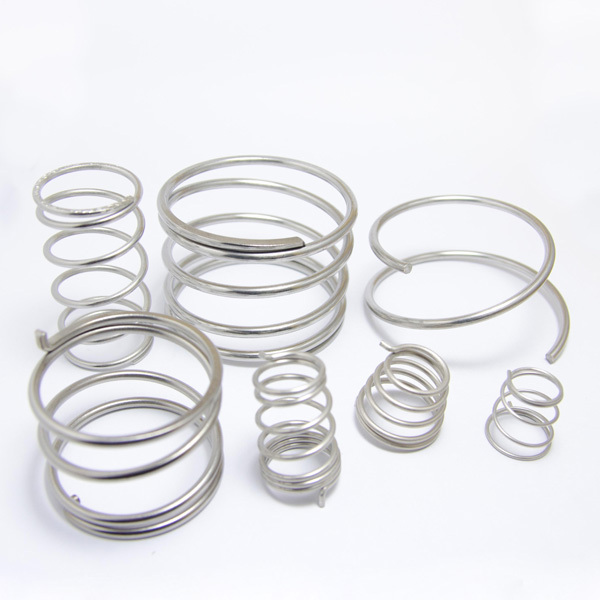 Spring is an elastic mechanical parts to work. Usually made of spring steel. You can use it to control the mechanical elasticity of movement, ease the shock or vibration, saving energy, measuring force size.